When moving into any property, you’ll want to make sure that it’s secure. In order to do so you’ll need to make sure that all points of entry can be safely secured from the inside, so unwanted intruders can’t break in. Fortunately, if you employ some simple yet effective security measures, you’ll be able to deter would be burglars from entering your home. And should any thieves actually attempt to break in, these measures are typically enough to stop them getting in. Much of the window’s and door’s strength come from the frame, so be sure to check that they have not been weathered and are still in good condition. Hinges should also be protected so they cannot be tampered with from outside. 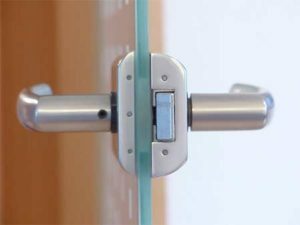 Install a peephole and dead bolt for obvious reasons, and ensure that your main locks are high-quality and manufactured by a trusted brand. Windows should also be carefully scrutinized for weak points of entry. Double glazing is much more secure than old traditional windows, not only because the structure is stronger, but also because modern windows feature extra security measures such as built in locks, and window stops or guards to prevent them from opening to wide. If you’re looking for extra peace of mind why not finish your secure windows and frame with high quality security screen doors? With new modern designs, it’s possible to purchase security screens that maximize, or minimize, the amount of light being let through, so you’re property doesn’t have to look like Fort Knox from the outside, unless of course you’d like it to. Lighting can really help deter thieves from breaking in to your home; no one likes being clearly seen when illegally entering a property. For the energy conscious, think about installing motion sensor lights. No matter how hard you try to lock down your points of entry, determined thieves can sometimes find a way around these measures. 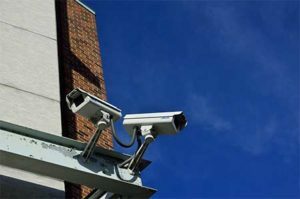 For the best home security, your best option is to install a good alarm system, as well doing all the things mentioned above. 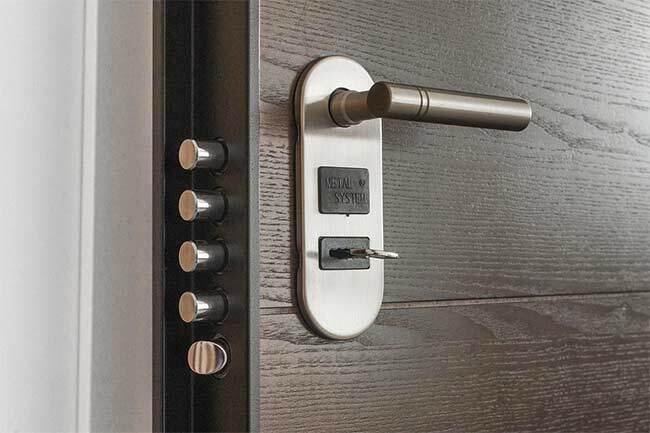 High-end systems can automatically record and store weeks of footage, notify authorities of break ins, and can be remotely controlled from a mobile device, which makes them one of the most fail-safe ways of securing your home whilst you’re not there.